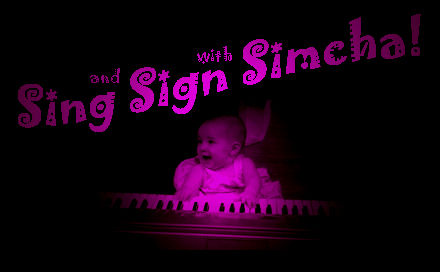 Ages 0 months-5 years: Your child can become a star, as we sing, sign, play instruments, and groove to the beat of your child's favorite Jewish and Shabbat tunes, and Baby Grand Orchestra originals. We will: sing, play with musical instruments, learn sign language, do drama activities and other kinesthetic movements. There will be English & Hebrew songs, movement, and Jewish children’s stories with puppets & parachute. Families will give tzedukah, learn about the Jewish holidays, and grow their Jewish identity! There will be new fun surprises and songs in each class, however there will be enough repetition so that moms and babies can gain familiarity, learn, and participate together creating an atmosphere of community and friendship. It is fun for the whole family! 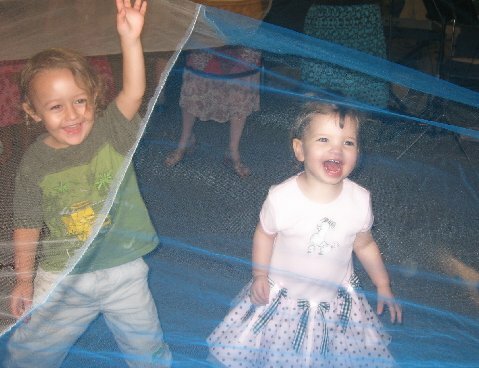 Mommies, Daddies, or caregivers will get to sing, dance, and play instruments along-side their children by using music and movement to strengthen their connection to Judaism! Similar to Sing and Sign Spiritually, however, with an emphasis on Shabbat music and traditions. Ages 0 months-3 years: Your child can become a star, as we sing, sign, play instruments, and groove to the beat of your child's favorite tunes and Baby Grand Orchestra originals. We will: sing, play with musical instruments, learn sign language, do drama activities and other kinesthetic movements. There will be songs, children’s stories, parachutes, puppets, props, bubbles, and fairy tales with new fun surprises and songs each class. You will learn all the signs that will be useful for you to communicate with your baby. Research shows not only that babies can sign on average 2-3 months earlier than they can use verbal speech, but also that using Baby Sign increases their IQ. There will be enough repetition so that moms and babies can gain familiarity, learn, and participate together creating an atmosphere of community and friendship, but also new surprises and songs in each class. It is fun for the whole family. Mommies, Daddies, or caregivers will get to sing, dance, and play instruments along-side their children. We can’t wait for you to join us for our first big concert. Come rock with us! Please check out BabyGrandOrchestra@gmail.com to learn more and to view pictures. Are you frustrated by not being able to fully communicate with your baby? Research shows not only that babies can sign on average 2-3 months earlier than they can use verbal speech, but also that using Baby Sign increases their IQ. Come “open your eyes” to a whole new world by learning baby sign language! It will also include some Jewish signs. We will learn through music, exploration, and experience. It is not only useful and educational…but it is also fun for you and your child! 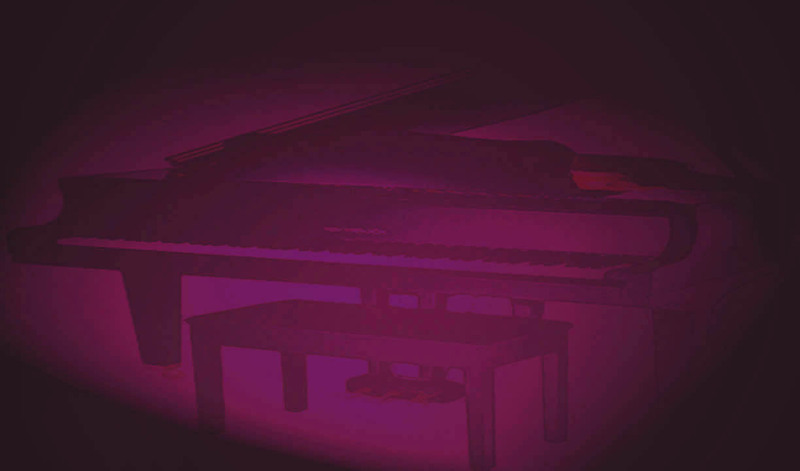 This class will be for pre-walkers and their parents to introduce them to the world of music. It will include nursery rhymes, popular secular childrens songs, instruments, and movement. This class is perfect for music loving moms and their pre-toddlers. This class will be for toddlers through 4.5 years old and their parents. It will include singing popular secular childrens songs, dancing, signing, playing instruments, and other kinesthetic movements. This class is perfect for children that are exploring the world of locomotion and music. This class will be for 3-5 year olds and their parents. Children will be exposed to the most basic elements of drama. They will get to act out their favorite nursery rhymes, fairy tales, and fables. It will also include some Jewish stories and plays. This class is perfect for those children with a lot of energy and a creative imagination.